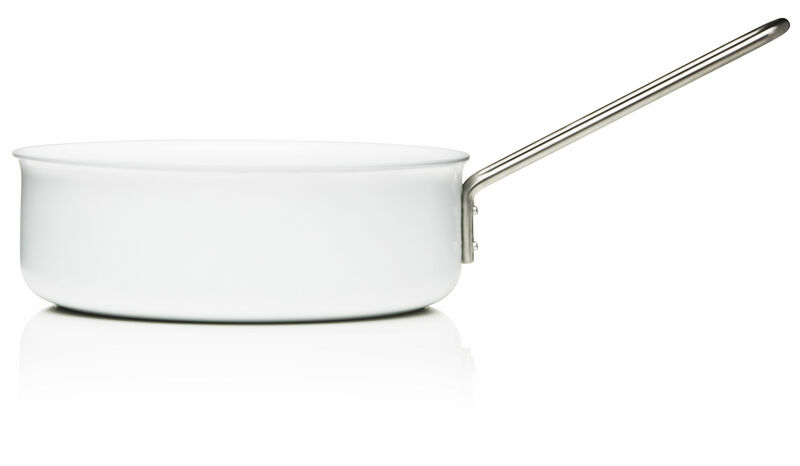 It’s Made in Design’s pleasure to present you the web-exclusive White Line, a new range of Eva Trio casseroles, saucepans and stewpots. 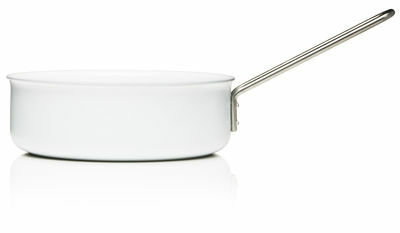 This kitchenware is not only very elegant, but also ultra resistant and easy to use. Made of aluminium in ceramic coating, these accessories will maintain their qualities for decades! In addition, aluminium is an excellent conductor of heat – your meal will be cooked in no time at all! 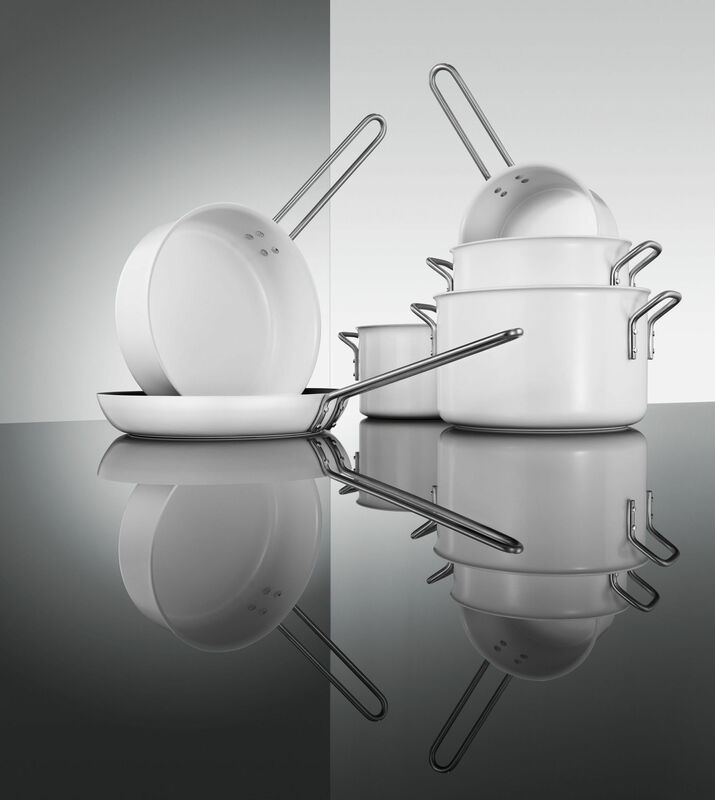 Specially designed for induction hobs, Eva Trio kitchenware is of special diameters to precisely suit your hobs. They can also be used on other (gas, electric or ceramic,...) hobs.